Welcome the change of seasons with a perfectly fresh start, roses and gerbera. Pink roses stand for love, admiration, and gratitude. 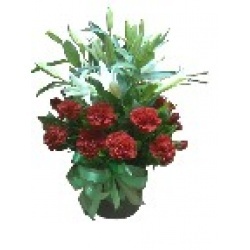 Originating in South Africa, Gerbera represents cheerfulness. 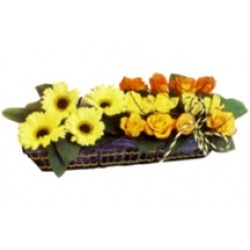 At an affordable price of only $88, this gift package includes only the freshest, superior-quality 1 dozen roses and 6 stems of gerbera arranged elegantly. 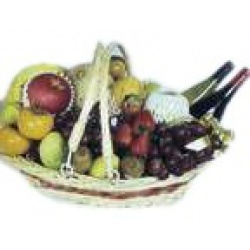 This gift package is ideal for Spring, occasions for Roses, and Get-Well-Soon occasions. 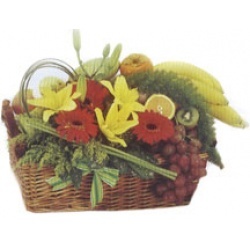 Hope floats from the colorful buds and fragrant blossoms of glorious flowers in springtime. 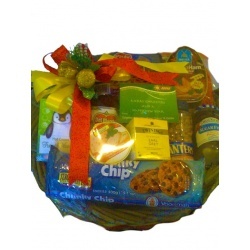 Help a loved one heal faster with this gift package priced affordably at only $88. 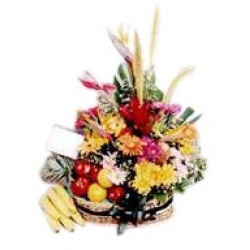 It consists of only the freshest, select-quality assorted flowers like liliums for purity and modesty, anthuriums that symbolize the heart, gerbera for cheerfulness, and mums for hope. 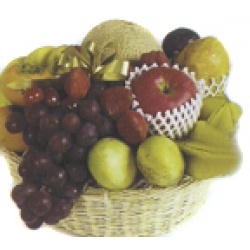 This gift package is ideal for Get-Well-Soon occasions, Spring, and Congratulations. When the world becomes a lush paradise of buds and blossoms in vivid colors, aren't you just glad it's springtime? 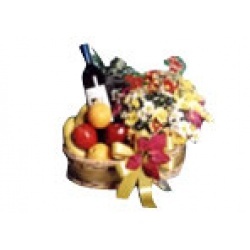 At a pocket-friendly price of only $88, this gift package includes assorted flowers of only the freshest, choicest quality, like roses, gerbera and alstomeria. Gerbera stands for cheerfulness. 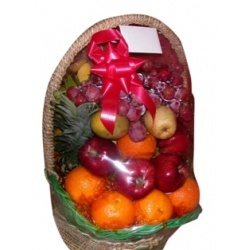 This gift package is ideal for Spring, birthdays and Get well soon.